You might know New Smyrna Beach, Florida, as nothing more than a vacation spot. 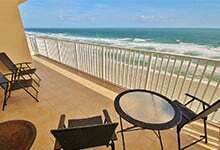 Beaches, boardwalks, restaurants, sun, and outdoor activities are all found near our New Smyrna Beach vacation rental homes. There’s plenty of fun things to do on a family vacation to this part of the Sunshine State! But it’s also fun to explore the historical side of New Smyrna Beach. These include the parks, the museums, and the historic buildings. After all, this is an area that was settled by European settlers back in 1768 and is the second-oldest city in Florida. If you’re visiting this beautiful beach town, take a moment and explore a bit of its history. It’s interesting and fascinating. Take a break from the beach activities and do some sightseeing. You’ll be glad you did. You might start with Sugar Mill Ruins. Put it on your list of family vacation activities and you’re sure to make your next vacation a memorable one. 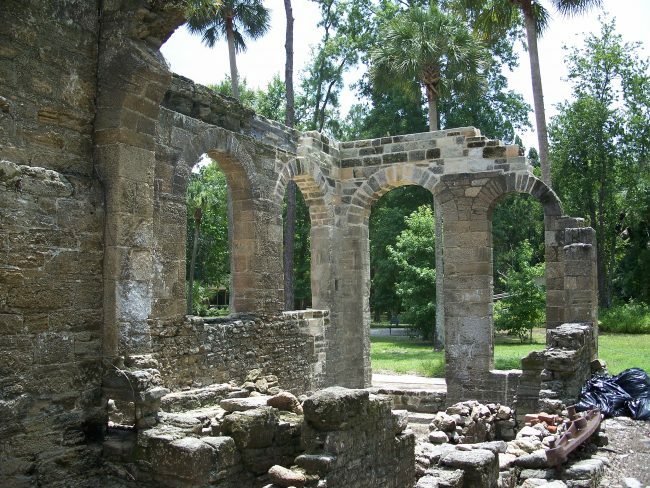 Step back into the early 19th century at the Sugar Mill Ruins! The sugar mill, part of the Cruger and dePeyster Plantation, was built in 1830 and operated for only five years before it was destroyed as a result of battles during the Second Seminole War. You get to discover fascinating facts and find out who aided in the raid that resulted in the burning down of this mill. The plantation owners did not even operate long enough to produce much sugar or even repay investors who helped erect this mill. 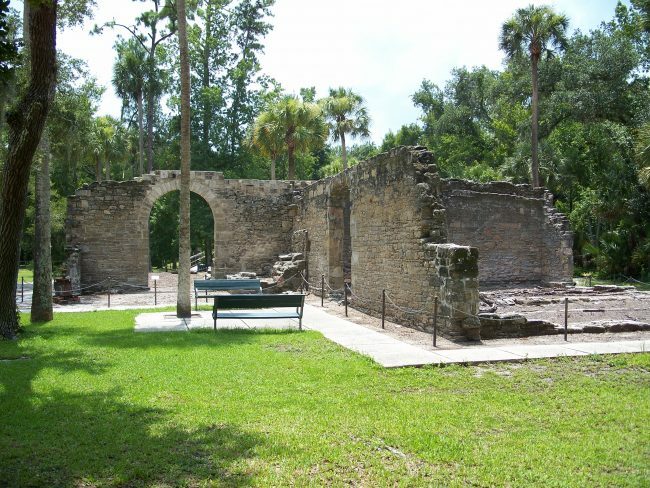 Though crumbled and burned, parts of this sugar mill remain standing and are part of the Sugar Mill Ruins Park. Come see the walls made of broken shell limestone known as coquina and the rusted remains of cane crusher gears used to make fine cane sugar and large metal kettle bowls. It is truly a unique and interesting trip through Florida’s Old History. Sugar Mill Ruins is open all day, every day, and admission is FREE. Walkthrough and imagine what it felt like to be a Native American battling at this site, a plantation owner watching his property destroyed, or a slave fighting for his liberation. There are nature trails here, too, so you can take in more than the results of a terrible conflict. Enjoy the scenery of local foliage as you take a relaxing stroll. You can even bring a picnic lunch and take a break under the shade of an oak tree to satisfy the hunger you’ve surely built up from your walk through this significant part of New Smyrna Beach history. Before you can take this walk through the past, you’ll first need to find a place to stay in the present. We have many rental properties located right on the beach and just a few miles from Sugar Mill Ruins. It’s the perfect way to add this historical site to your family vacation activities in between days spent at the beach and evenings out on the town. Find oceanfront and ocean view condo or single family home rentals offering up to four bedrooms and three baths. Comfortably sleep up to eight or more in spacious rentals with balconies, sun decks, well-stocked kitchens, and walking distance to the beach. Plus, our properties are close to plenty of nearby things to do, like shopping and fine dining. Great Ocean Condos give you the best of the modern world before you take your trek to the past. 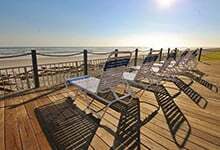 Call 386-478-7863 to book your next New Smyrna beach vacation rental and take the first step in making your beach family vacation a reality.